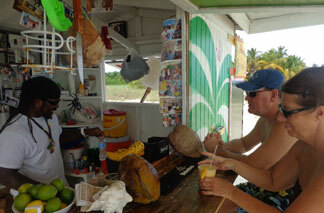 There are plenty of choices in Anguilla for a laid back and pretty place to get a refreshing drink. 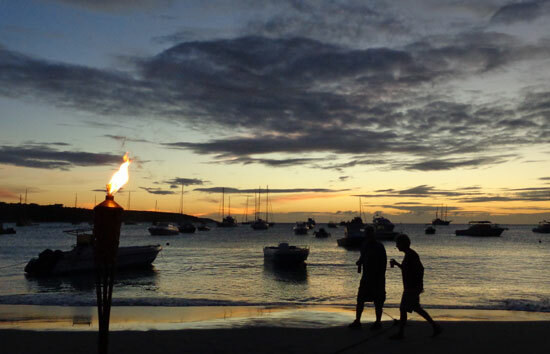 A few hours at an Anguilla hotel bar and/or a restaurant bar is often just what the vacation doctor ordered. 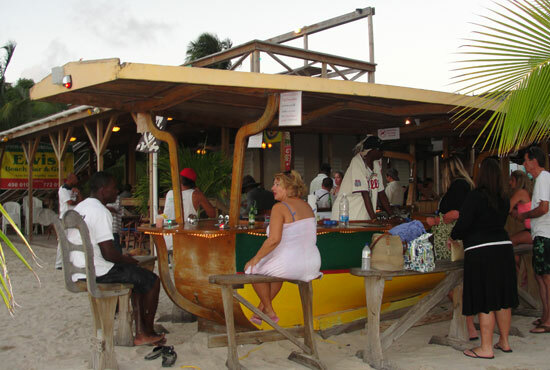 However, if we exclude those and are to talk about a type of bar that Anguilla is famous for, its laid back "beach bars", there are still many to choose from. 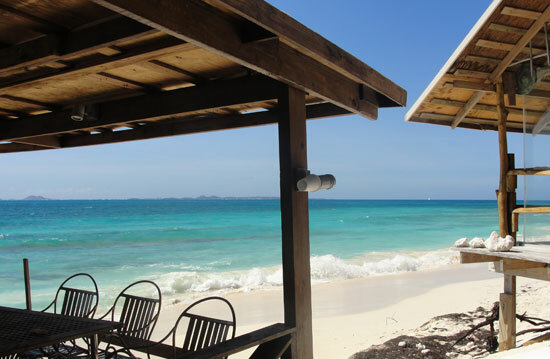 So how do we define a beach bar? 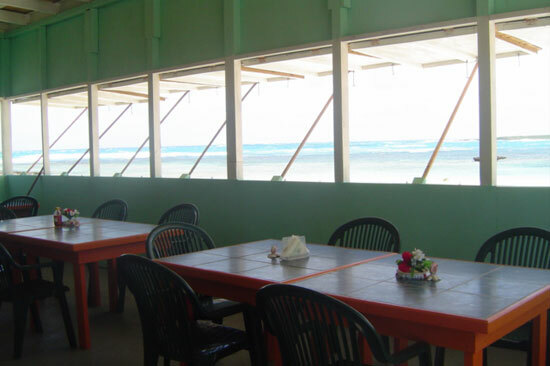 An official business that plays music, is on or within inches of sandy beach and serves at least a cold bottle of beer, if not a full-fledged frozen drink. 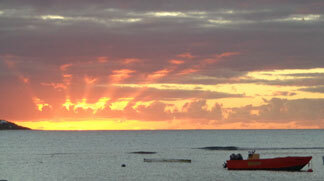 It doesn't have to necessarily be a lunch or dinner destination. 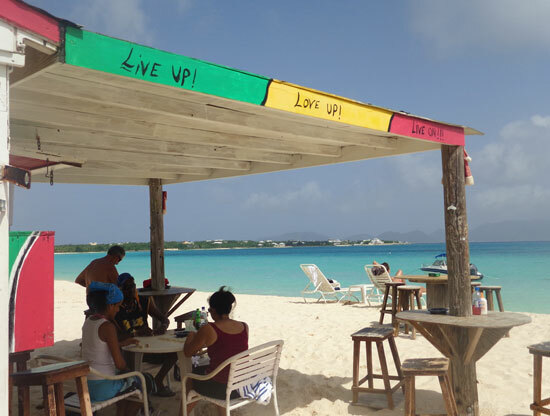 In Anguilla, this definition is almost 100% likely to include a friendly personality of the person working the bar and a tall dose of turquoise water to gaze at. 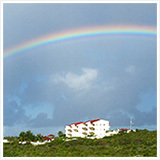 Music: Varies from Reggae, Soca, Pop, Hits of the 90's and 00's for house music or from a DJ. 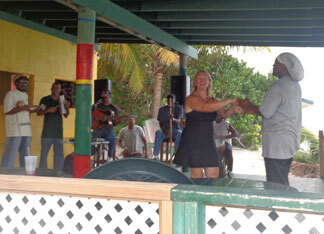 Elvis' will occasionally have live music, typically announced in advance. 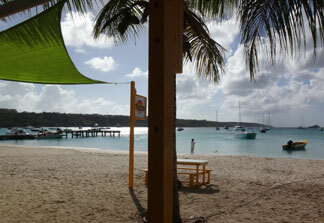 A unique point about Elvis' Beach Bar: many of the celebrities visiting Anguilla make their way here. 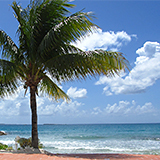 What Dad will tell you to have: Lionfish! 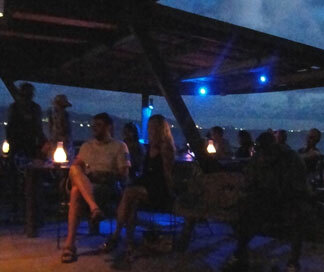 A unique point about Dad's Bar & Grill Bar: it is the most local out of the beach bars on this list and the only one that serves up lionfish! What Bankie will tell you to have: depends on his mood... he may suggest you sip a Blue Label with him, or that you should have whatever you like, otherwise perhaps a Duneshine. 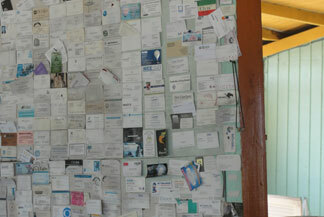 Business cards line the walls at Palm Grove. Be sure to add yours!